Your “One Stop Shop” providing Mechanical, Engineering and Line Boring services. Plus Sales and Service of the ultra reliable range of Deutz Fahr Agricultural Tractors, Kioti Tractors, Dieci Telehandlers and Goldacres Spray Equipment, all backed by the extensive Double R service team. 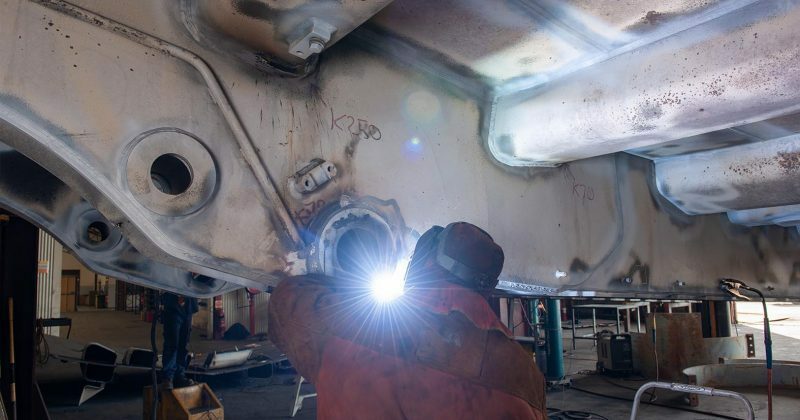 Find us at 339 New England Hwy Rutherford with extensive workshop capability. 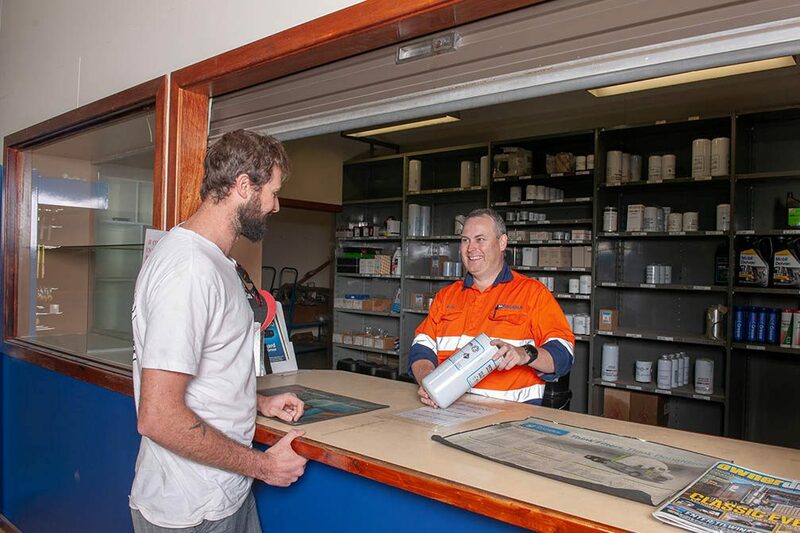 Double R Hunter Valley Branch and the dedicated team support a wide range of customers and projects. 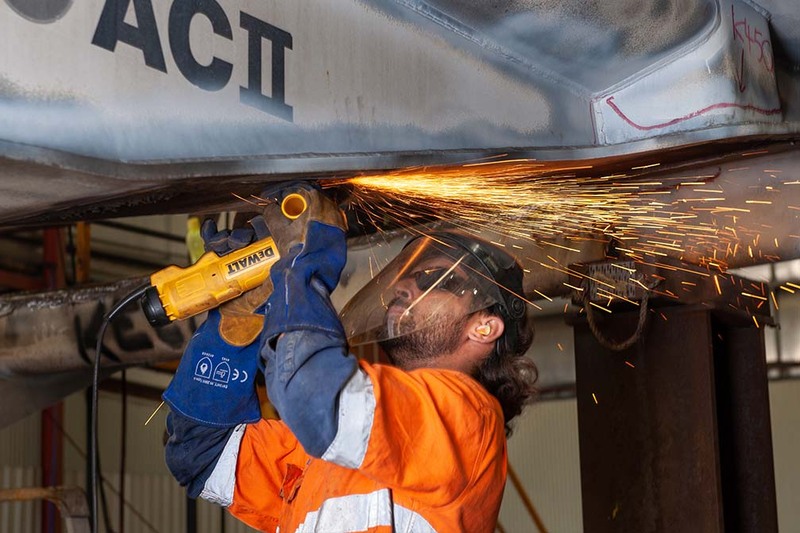 The Branch delivers quality on site services from well set out service utes and Boilermaking Trucks all backed and supported by management and the national operations of Double R including Branches in Mudgee, Gunnedah, Leinster and Karratha. 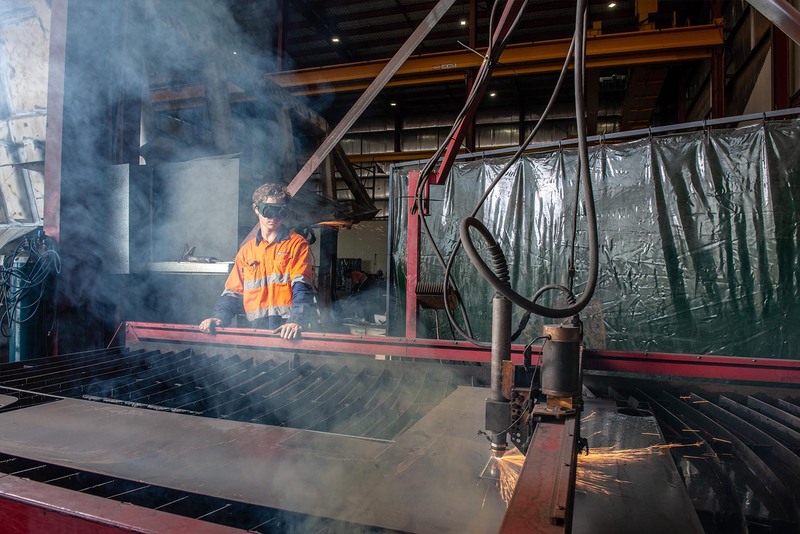 Double R has consistently reinvested in plant, equipment and tooling for over a decade of operations and invites clients to visit the Hunter Valley Branch Workshop at any time. 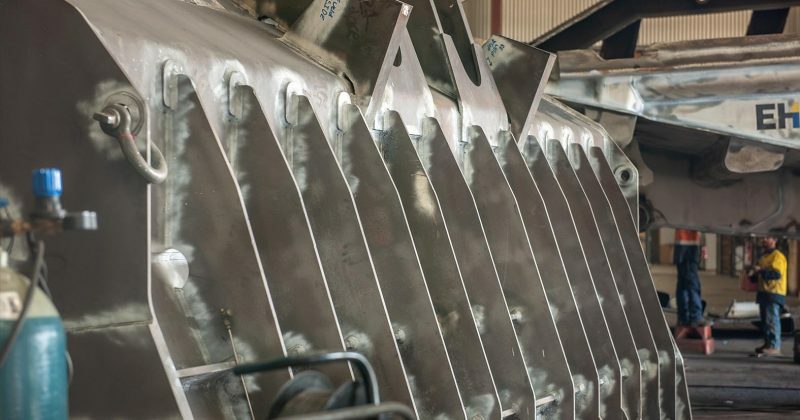 Backed by extensive service support, The Hunter Valley Branch is an OEM Dealer for Deutz Fahr Agricultural Tractors, Goldacres Spray Equipment, Fieldquip Machinery Attachments. In addition to the highly competitive range of Dieci Telehandlers. 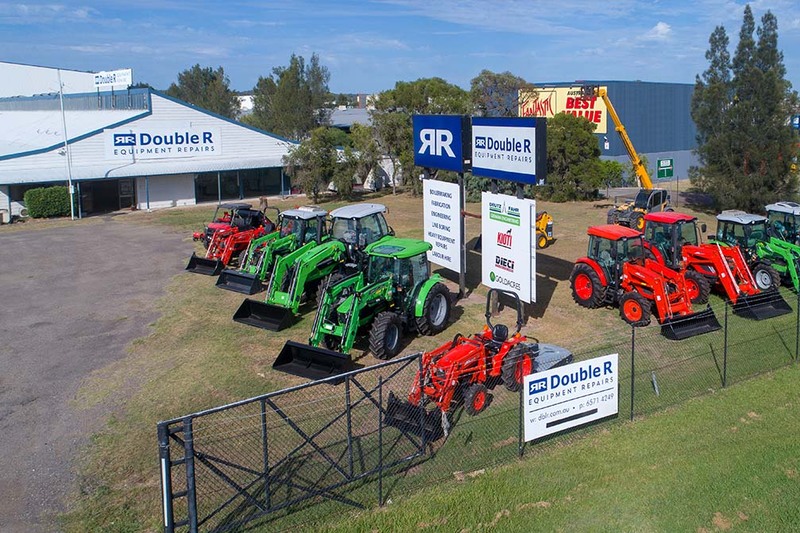 Double R OEM Dealers in NSW form a blanket of support for the products we represent, with additional Dealerships in Mudgee and Gunnedah linking back to the Hunter Valley. 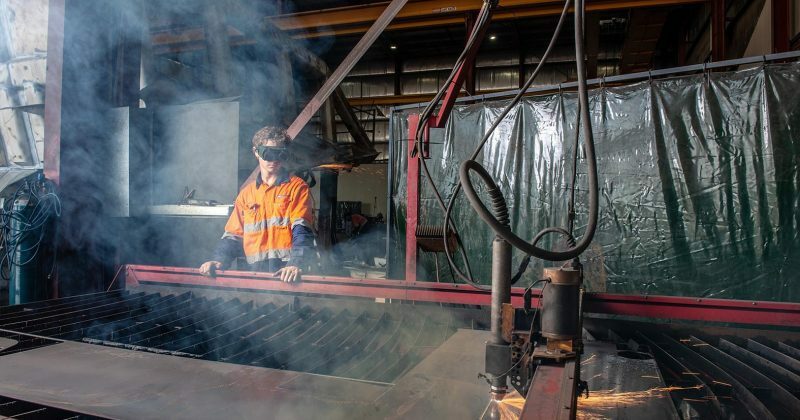 Double R Hunter Valley Branch includes an experienced team of boiler makers delivering quality work on and off site. 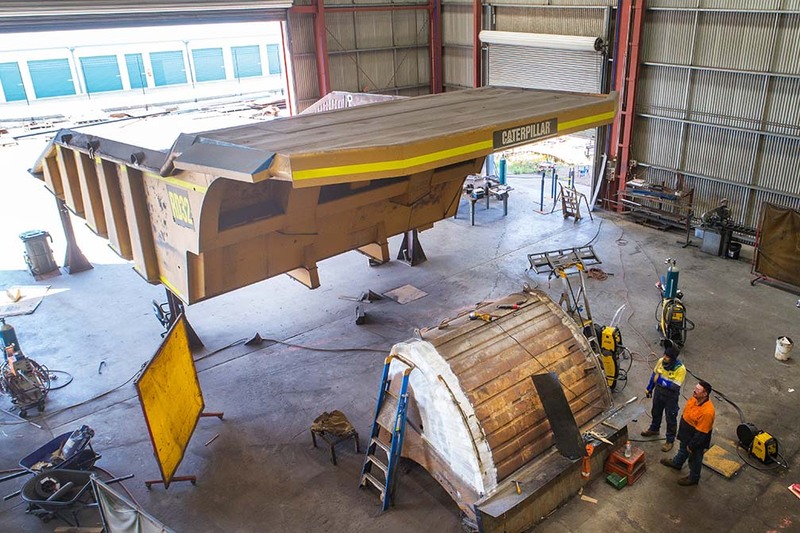 Our on site Boiler Making trucks are expertly fitted out for mine site service with welders, air compressors and all equipment to handle cutting, gouging and welding repairs to mobile and fixed plant. 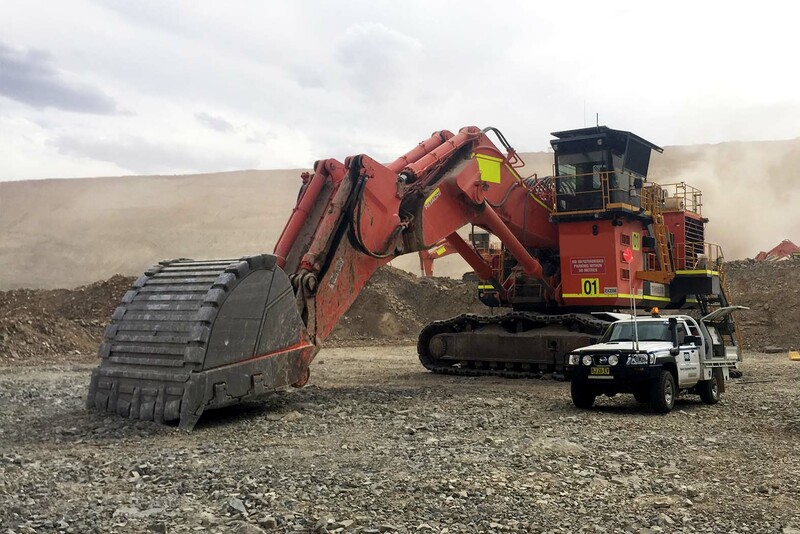 The Double R Hunter Valley Branch in house team of machinists operating industry best line boring and machining plant and equipment ensure maximum efficiency in meeting your Line Boring needs. From fabrication of replacement pins and bushes to the customised modification to get your operation back on track. The Double R team can fix or fabricate anything. 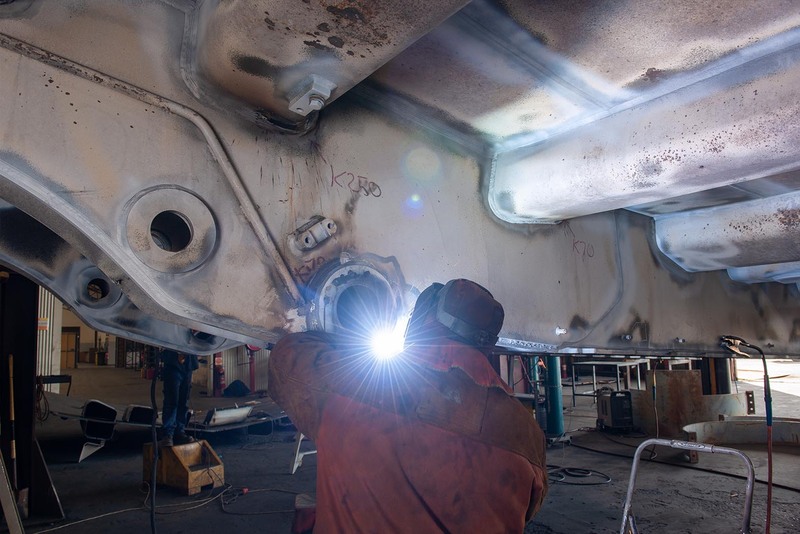 With a proven track record the Double R team provides maintenance support to all equipment owners. 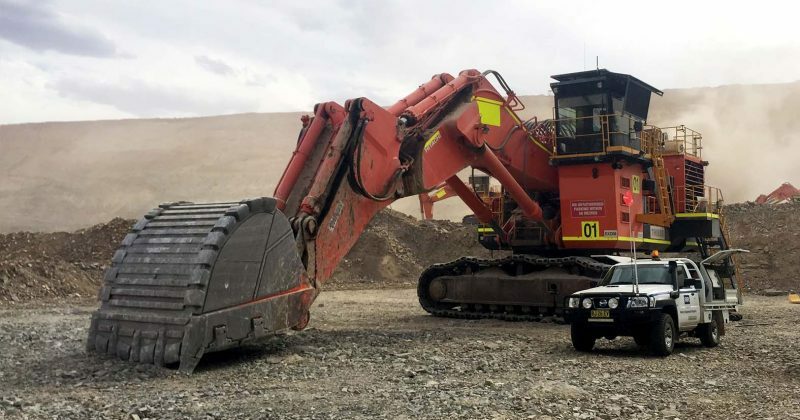 Double R provides on site support wherever the project is, with quality and dedicated trades people operating from well set out service vehicles. 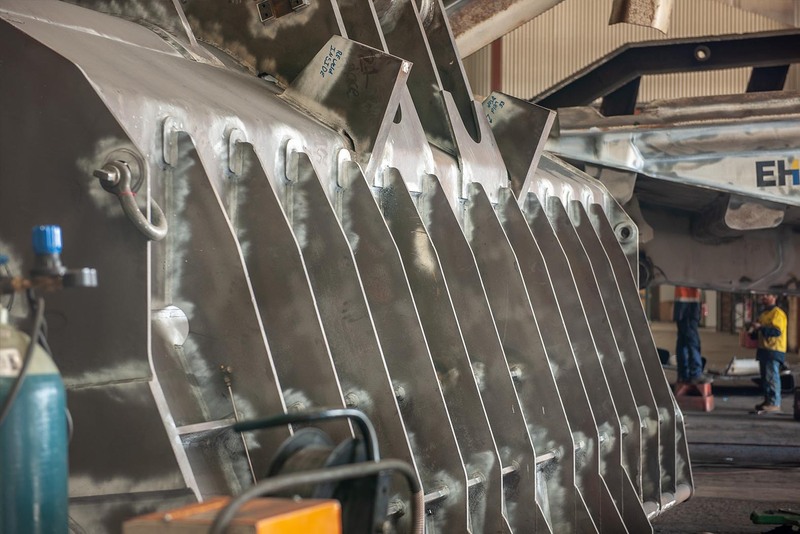 Our team are backed by our branch’s extensive plant, tooling and years of back chassis overhaul experience. Our ‘One Stop Shop’ for Mechanical, Auto Electrical, Engineering and Line Boring services means your equipment can be returned to service quicker and for longer.